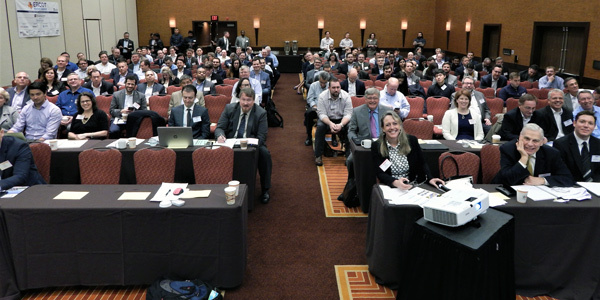 AUSTIN, Texas — Infocast’s annual ERCOT Market Summit once again drew ISO staff, market participants and others for panel discussions on market reform, grid resiliency, resource adequacy, transmission constraints, wholesale price volatility, and integrating utility-scale solar power and battery storage. Some of ERCOT’s more vocal members urged caution as the market approaches a summer with projected record demand but with almost 8 GW less in generation after a wave of retirements and delays in planned projects. But that would be a mistake, said Katie Coleman, legal counsel for Texas Industrial Energy Consumers. “Since 2012, we have spent a lot of time and effort designing the ORDC. We specifically discussed including RMR and RUC capacity. Ideally, the ORDC values should reflect the actual amount of reserves, which accurately reflects the likelihood of load shed. We did a bunch of other things instead, to try and put more money in the market,” she said, referring to RUC’s $1,500 price floor — “which is higher than any unit’s actual cost” — and pricing RMR at the $9,000/MWh cap. 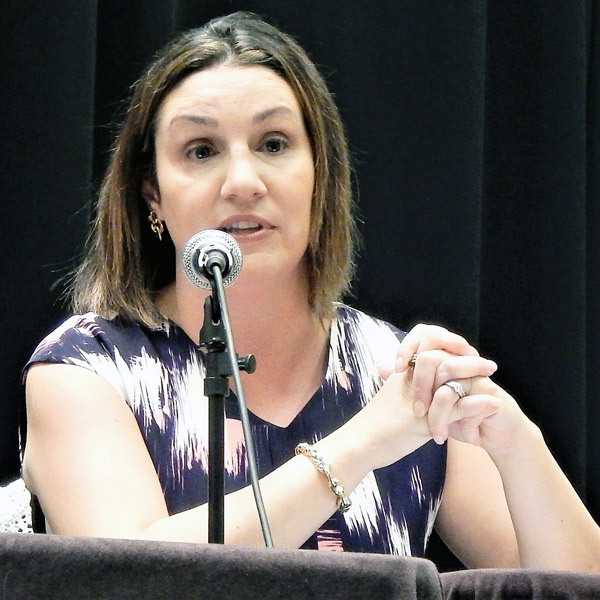 Beth Garza, director of the ERCOT Independent Market Monitor, cautioned against blurring the difference between a load-shed event and a blackout. “That’s a very important difference. Those loads are being paid to provide a service,” she said. “I fully expect many of those services will be called on this summer that have never been called on before. If those services are called on, they’ve been curtailed or are no longer consuming, but they’re being paid for providing a service,” Garza said. 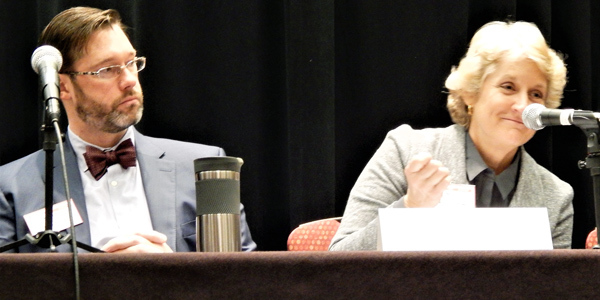 In a discussion on how low power prices are affecting the strategies of plant owners in ERCOT, summit organizers asked the panelists to role-play the different aspects of generation investment. Federal Power Co. CEO Steve Gilliland, filled his natural role as a developer, and Tom Rose, CEO of Clean Energy Technology Association, played the investor. That left Cratylus Advisors’ Mark Bruce, who represents Southern Cross Transmission in its bid to become the ISO’s first DC tie operator, to play the regulator. “As the regulator, that statement scares me because that ship didn’t make it,” Bruce deadpanned. “The ORDC was not intended to be a substitute for scarcity pricing. It is a construct intended to correct the anomalies in pricing that result from out-of-market actions of the grid operator. Rose, reminding the audience that he was playing the financier, said, “All this is fairly interesting. Existing generators are going to have a great Christmas this August, but I am going to hold off on new investment until we see how the summer works out. 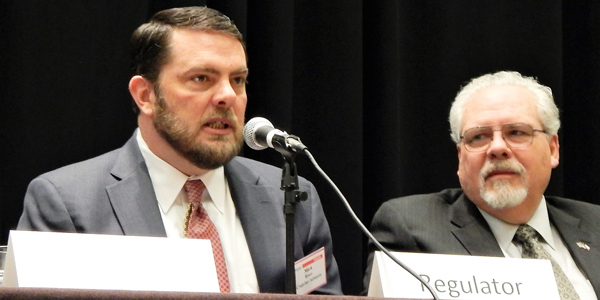 Stephenson said demand response mechanisms are having a greater effect on the market. 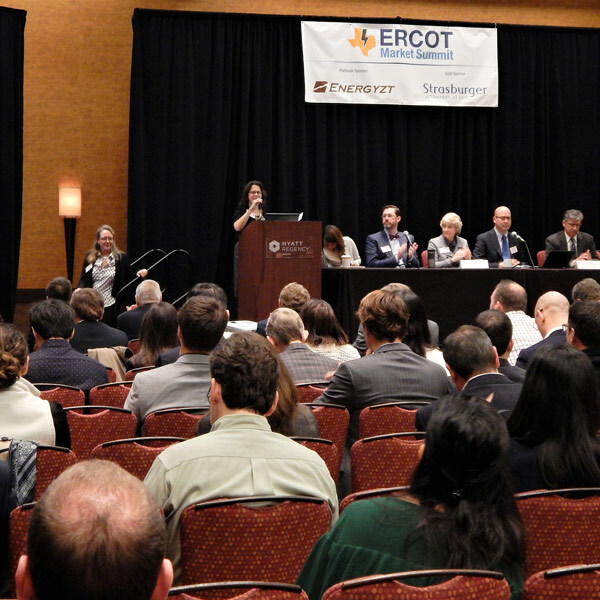 Susan Pope, managing director of FTI Consulting’s economic practice, told attendees during her keynote address that she and her coauthor on a report recommending ERCOT market reforms believe that the state’s transmission planning policies have “materially” raised costs. 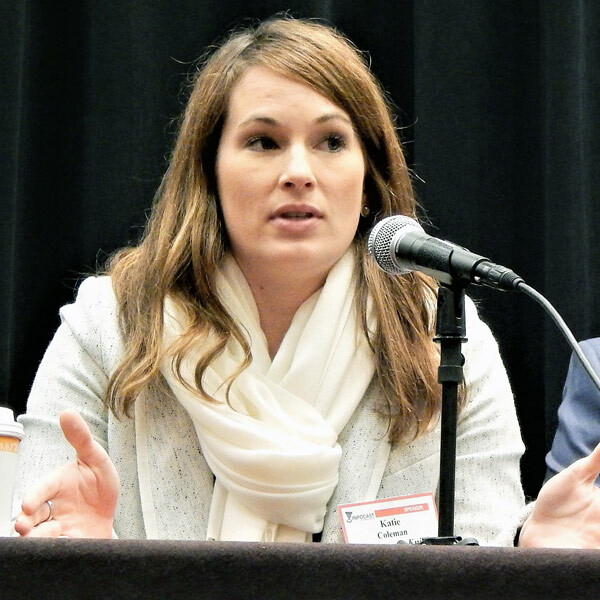 CREZ was part of more than $10 billion in transmission investments that have been added to total system costs over the past five years, she said. “ERCOT regional transmission planning favors transmission for reliability problems, using very conservative assumptions for new generation,” Pope said. “The analysis only includes resources that have committed to construction. Transmission investments will be identified and will pre-empt market-based generation solutions driven by energy-only prices, that could be alternatives to solving reliability problems. 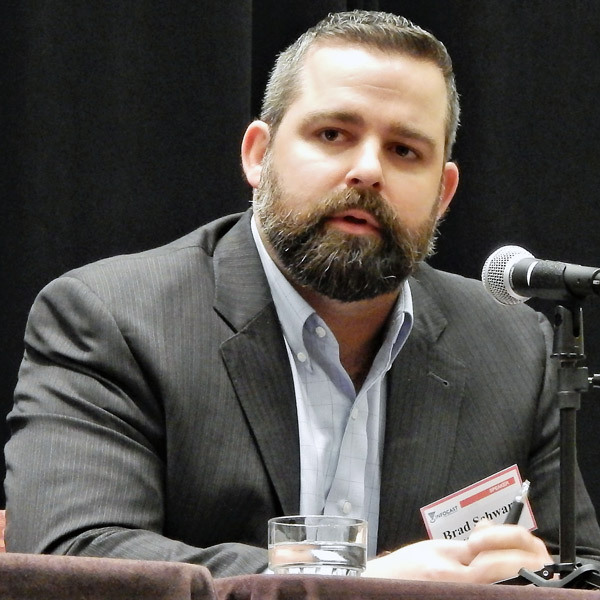 During a discussion on transmission congestion constraints and how to address them, Brad Schwarz, Hunt Power’s director of system planning, described the CREZ initiative’s unintended consequences. “CREZ was building transmission ahead of the generation, in the hopes the generation would come. It has happened,” Schwarz said. Then came the state’s oil and gas boom in recent years, he said. He said with batteries’ ability to provide frequency support and resolve overloading problems, “it makes more sense to run a battery eight to 10 times a year, rather than building a line.” Fox suggested Fluence Energy’s use of a portable battery in downtown Indianapolis presents a possible solution to congestion issues. 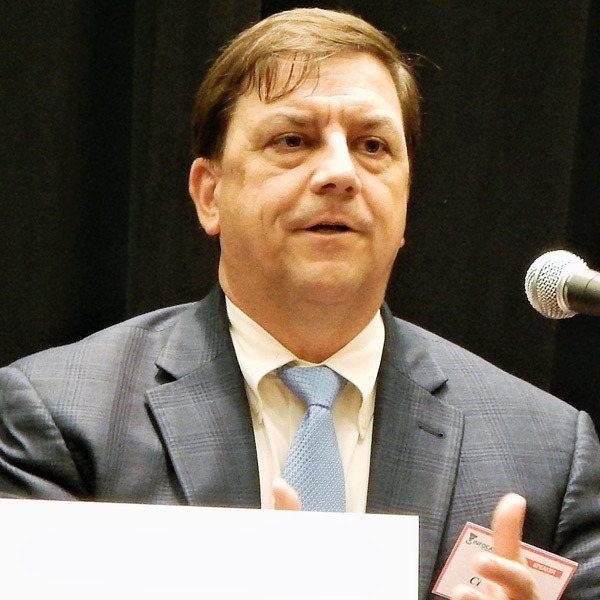 Tim Ash, Fluence’s market director for the eastern U.S., said other RTOs are wrestling with the same concerns over battery storage ownership and its effect on markets. 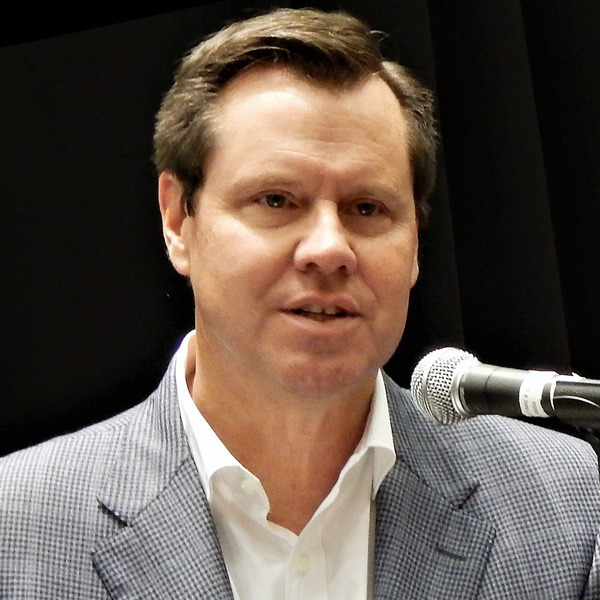 Jack Farley, CEO of Apex Compressed Air Energy Storage, pointed to a 2012 PUC order that allows energy storage resources in ERCOT to pay wholesale prices for recharging, with no retail or transmission or distribution fees. “The energy market averages 40,000 MW and the ancillary services market is about 5,000 MW. 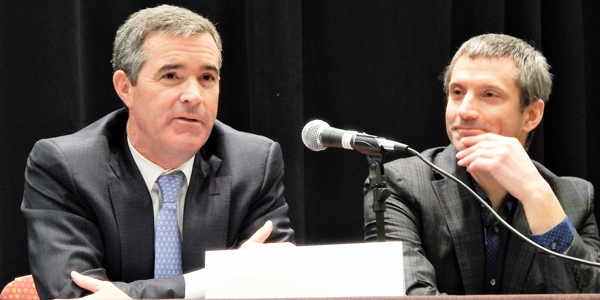 In terms of participating in ERCOT energy and ancillary service products, I don’t think there are barriers today for energy storage resources,” he said. 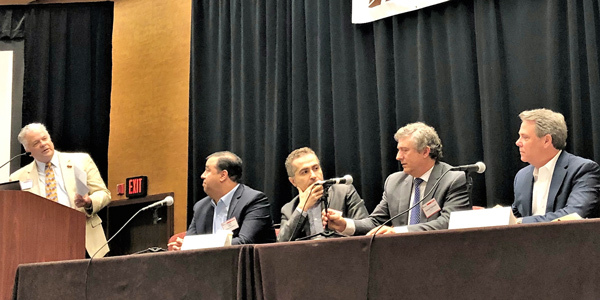 A panel of solar developers gave high marks to the Texas market, which could see up to 8 GW of solar growth over the next few years. “Texas is attractive because of low pricing. 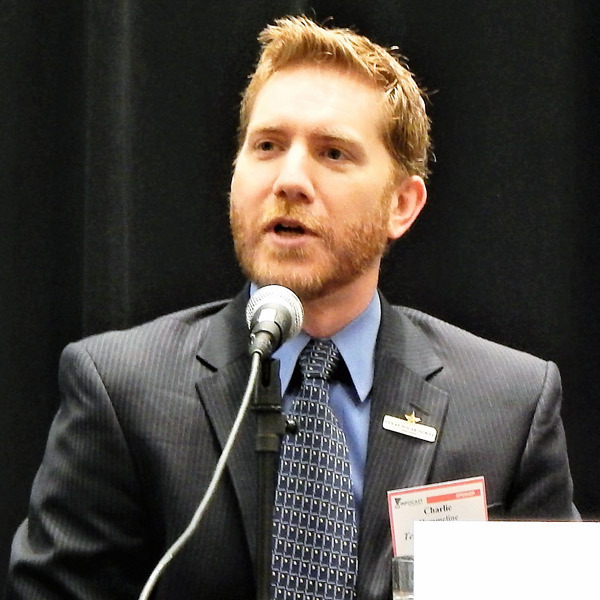 Wind is the headline, but at the same time, if the load continues to grow, we can make the case that there’s a match there for solar too,” said Andrew Fay, origination manager for First Solar. Spivey Paup, Recurrent Energy’s development director, said even West Texas, with its oil and gas infrastructure, can pose challenges. 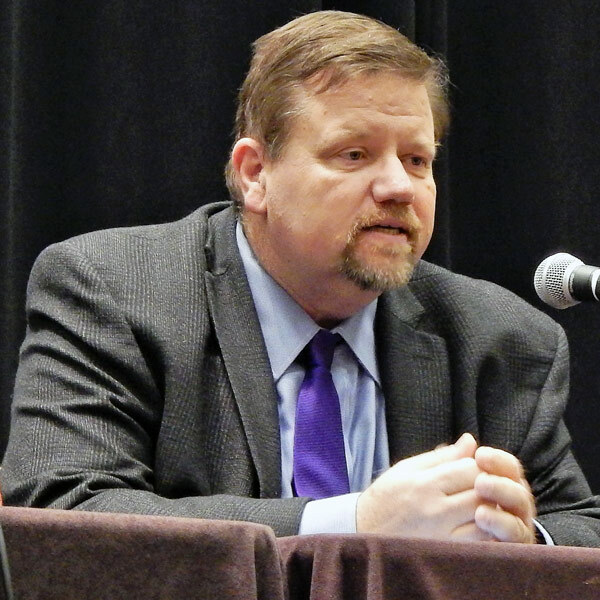 Charlie Hemmeline, executive director of the Texas Solar Power Association, said current rules have resulted in “steady interest” in sun-powered generation in the state. 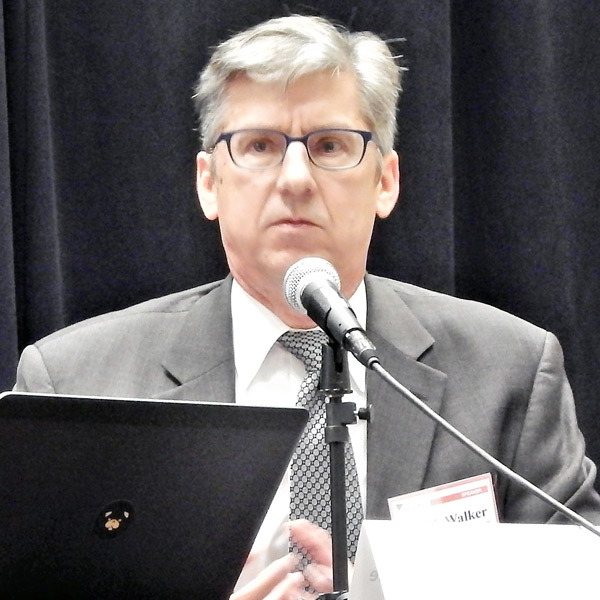 During a discussion of changing perspectives among end-use customers, Rob Threlkeld, General Motors’ global manager for renewable energy, noted he had driven from Detroit to Lansing, Mich., without once touching the steering wheel of his Cadillac CT6, thanks to its Super Cruise semi-autonomous driver-assistance system. The car comes in a plug-in version in addition to four- and six-cylinder engine models. “In a year, the driver will touch the steering wheel much less,” Threlkeld predicted. He had a believer in Champion Energy Services CEO Michael Sullivan, who owns a Tesla. He said the more mainstream CT6, which starts at about $85,300, will be more broadly available and easier to purchase than the special-order Tesla models. “When you order Tesla, it’s like ordering an Italian shoe from a cobbler in Milan,” he said. 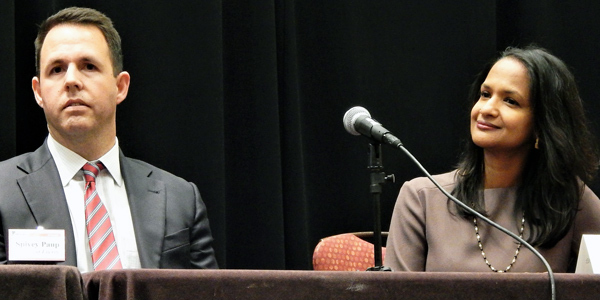 Both Threlkeld and Sullivan agreed that electric vehicles pose a sea change for the electric industry. “We have been working closely with a lot of utilities, especially those progressive ones that are really interested in this space. It’s load growth, and that interests them,” Threlkeld said.